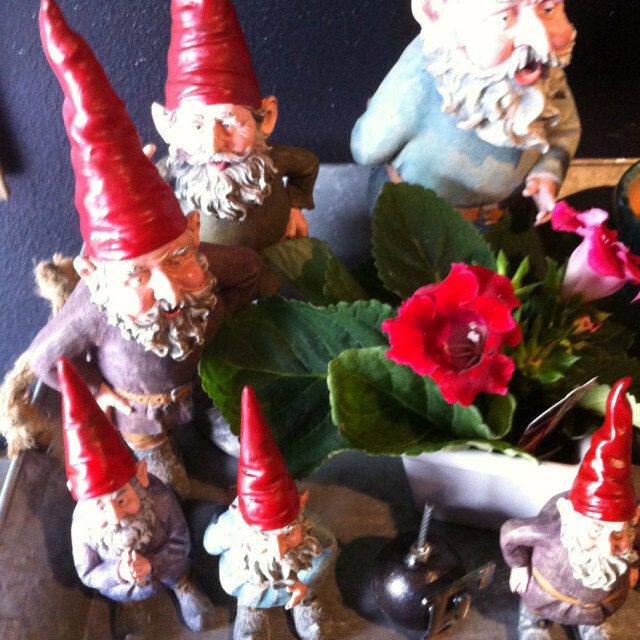 Gnomes congregate at their northwest headquarters, the newly expanded Digs Inside and Out design shop on NE Alberta. 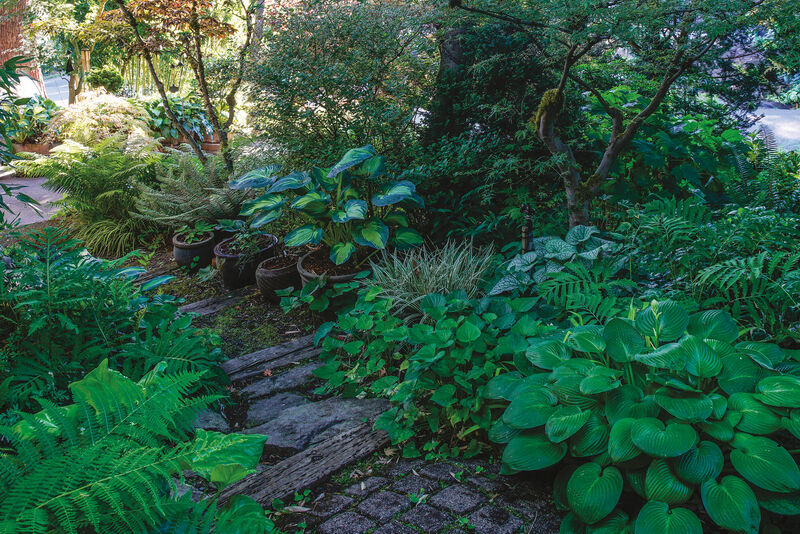 If you’ve wandered along NE Alberta in recent years, you may have mosied into the cute little garden and home furnishing store, Digs Inside & Out – and noticed a rather healthy population of gnomes. Proprietor Jj De Sousa’s shop seems to be an unofficial gnome headquarters northwest, the clubhouse for gnomes of all sizes. Luckily her gang is a good-looking bunch of gnomes, a higher class than you might see hanging out on a garden accessories shelf at the local grocery store. And they’re diverse: gnome garden guys, of course, but joined by gnome keychains, nightlights and I’m sure some I didn’t even notice. They’re well worth a visit, especially now that Digs has expanded into the space next door, which means more room for more gnomes to frolic and roam. 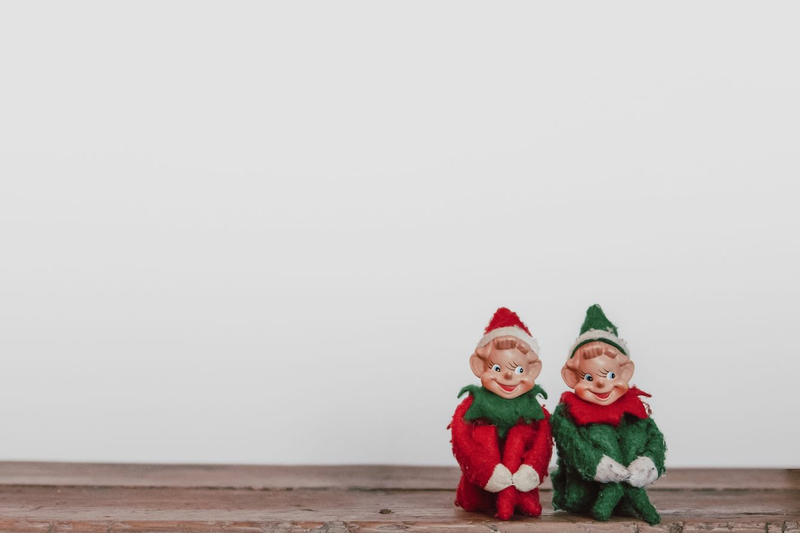 The shop still offers design services and products for interiors and gardens (as well as party planning and real estate staging), and not everything has a gnome theme. But brightness and whimsy shine throughout the shop. From air plants to upholstery fabrics, ceramic vases to felt nesting bowls, there’s plenty that catches the eye, arranged in inspired color groupings and clever vignettes. The store is vivacious and fun, but the new space gives more room to breathe, and for a wider selection of garden and outdoor products. 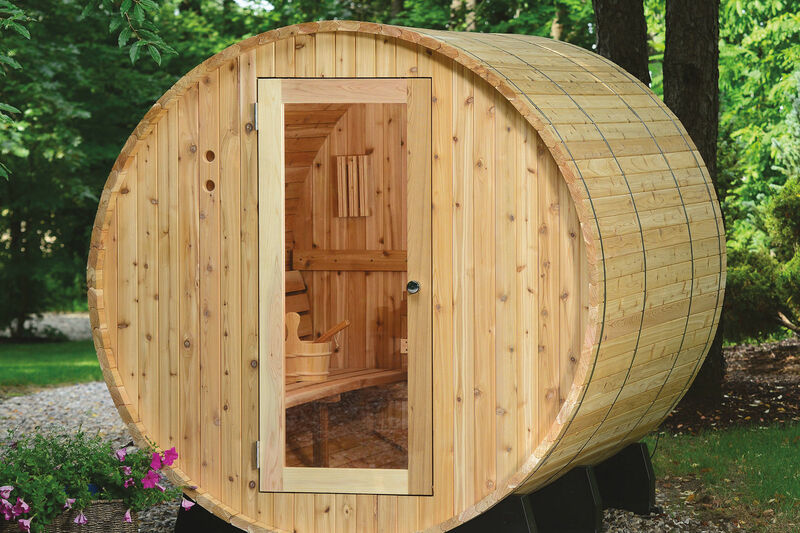 I’m sure the gnomes appreciate the extra space too – though they are evidently underground creatures at heart. Wikipedia reports that the word “gnome” possibly derives from the Latin word “genomos,” and that, according to the Oxford English Dictionary, the 16th century Swiss alchemist who recorded the word mistakenly omitted the “e.” Which brings up the question, when will our top scientists begin the human gnome project? Or, at least, when will Grimm feature some gnomes amongst its otherworldly Portland residents? In the Harry Potter books, gnomes live in the gardens of witches and wizards, getting tossed out like weeds yet always magically returning. But clearly these creatures are welcome anywhere at Digs – waiting patiently, if mischievously, for you to take them home.